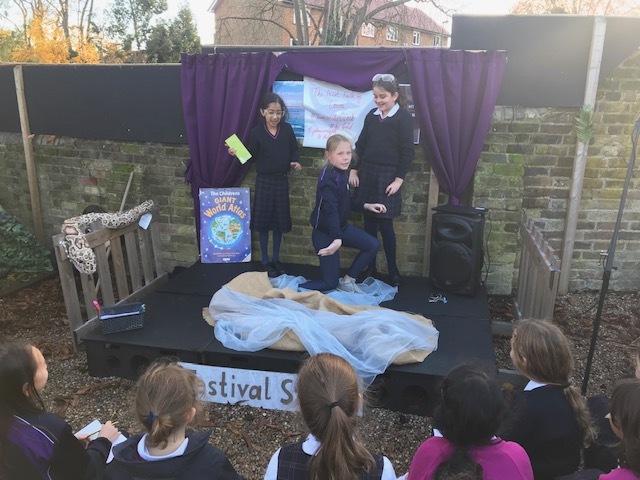 Lunchtimes this week were bursting with fun and excitement thanks to the new Performing Arts initiative spearheaded by Mrs Spence and Mr Welch. 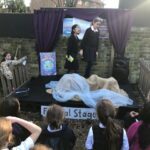 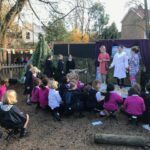 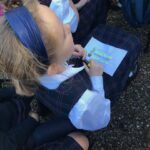 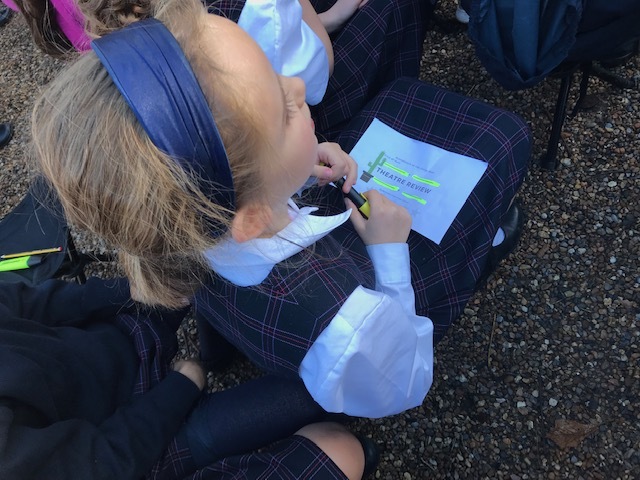 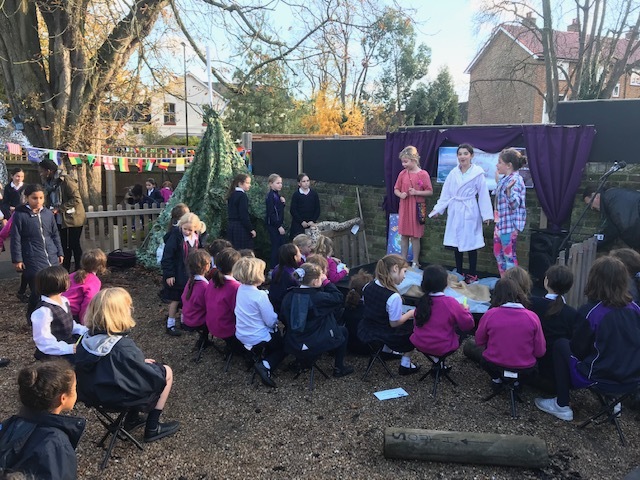 Original pieces devised by pupils in year 5 and year 6 were performed in the Outdoor Classroom to a big audience of Prep School pupils. 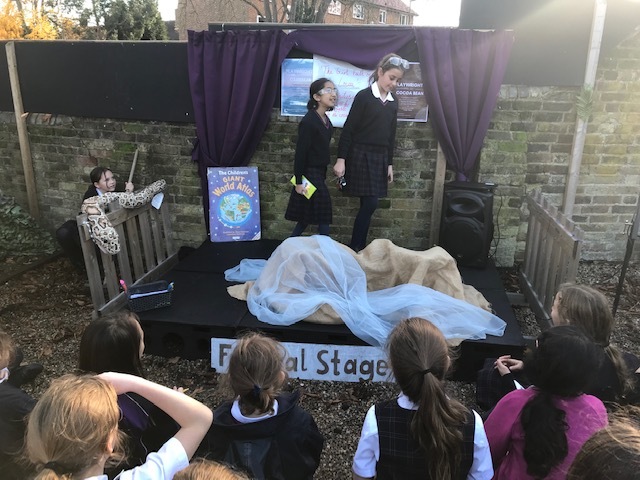 Inspired by their Autumn Term CONNECT+ topics Chocolate and Kensuke’s Kingdom, pupils took to the stage to perform as part of our Playwrights of the Cocoa Bean and Playwrights of the Caribbean competition. 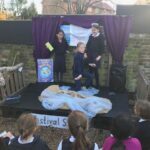 Pupils in the audience not only offered support to the performers but completed motivational play reviews of each production.